A free dental check at the Little Tokyo Community Health Fair. The 41st Little Tokyo Community Health Fair will be held on Saturday, Nov 2, from 8:30 a.m. to 12 p.m. at Union Church of Los Angeles, 401 E. Third St. (at San Pedro Street) in Little Tokyo. The health fair is a well-attended event. 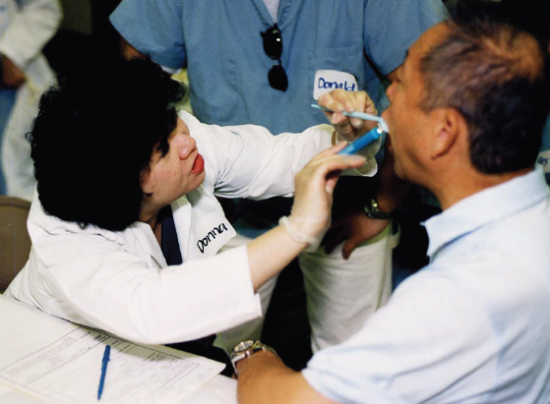 Last year, several hundred participants received bilingual health screening services. For further information, call the Little Tokyo Service Center and Dr. David Uyehara at (213) 473-3035.